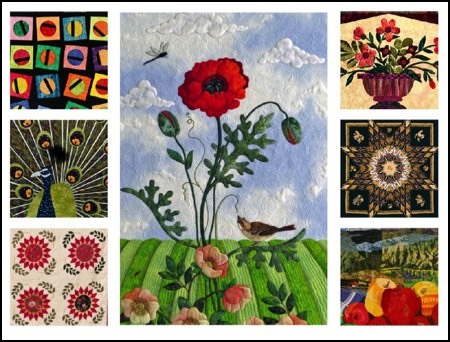 Berry Basket Quilters, Inc. meets on the second Wednesday of the month at Medford Leas in the auditorium at 7:30 p.m. The address is 1 Medford Leas Way, Medford, NJ 08055. For more information, contact admin@berrybasketquilters.com. 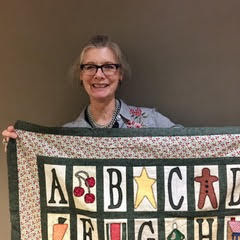 Copyright © 2019 Berry Basket Quilters, Inc.